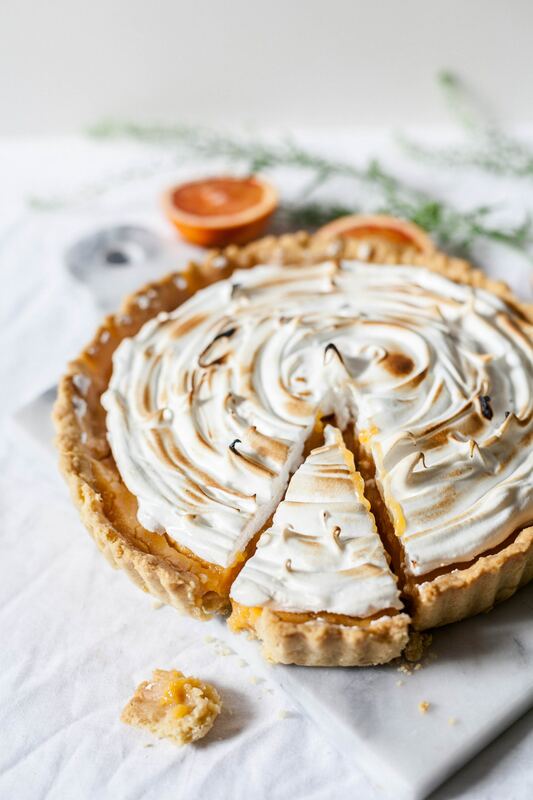 National Pi Day is a day to celebrate pi (π), the mathematical ratio that represents a circle’s circumference to its diameter, and pie (葉) the delicious dessert. Why? Pi famously goes on forever without repeating but starts with 3.14 - like March 14. The leap from pi to pie is less "rational," but everyone loves a good excuse to eat dessert! 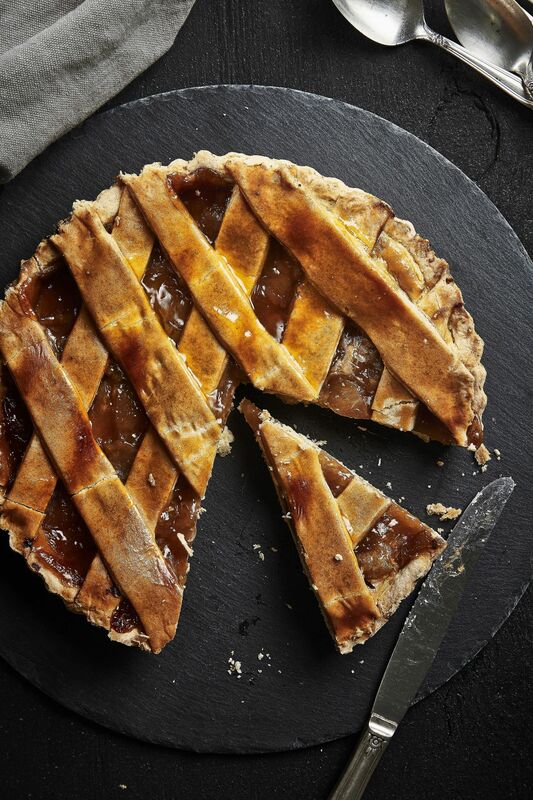 Check out some of our favorite places to grab a slice on National Pi Day. No math required. "I'm here for the dessert." That's what Martha Stewart said at her first visit to Red Arrow Diner, according to owner Carol Lawrence-Erickson. And with more than 35 cakes and pies in rotation (not to mention generous heapings of whipped cream toppings) it's no question why their desserts are famous! An added bonus? Order any slice of coconut creme pie during the month of March for entry into a raffle to win a grand gift basket valued at $250. Forget canned fillings and frozen pastry crust. At Buckley's, bakery items are made fresh in-house each and every morning. Not a fan of sweet pies? Just take a look at their yelp page to see people raving about their chicken pot pie. One of the best parts about getting a pie at The Puritan? The ice cream! Order your pie à la mode to pair it with the homemade ice cream that once nabbed The Puritan a spot as USA Today's best ice cream parlor in NH. Lou's has been serving comforting, homemade pies to Dartmouth students and Hanover locals since 1947. Their sky-high apple pie stands at nearly 5 inches tall, stacked with layers of thin apple slices. USA Today once called it "world-class pie" in a classic small-town setting.